Hip replacement and knee replacement surgeries are among the most commonly performed orthopedic procedures in the US, along with arthroscopy to repair ACLs, menisci, and rotator cuffs. When you need orthopedic surgery to treat an injury or condition, physical therapy plays an important role both before and after your procedure. At Orion Physical Therapy in Lake Orion and Active Orthopedics Physical Therapy in Midland and Freeland, Michigan, we offer comprehensive programs for pre-operative and post-operative rehabilitation. The better shape you are in before surgery, the more successful your outcome will be after surgery. Improving your function, range of motion, and strength prior to surgery will facilitate your recovery and get you back on your feet faster. After surgery, your orthopedic surgeon will recommend physical therapy to expedite your recovery and facilitate a successful outcome. Depending on your procedure, you may start physical therapy anywhere from a few hours to a few days after surgery. In some cases, the body part may first be immobilized for a period of time to help pain and swelling subside prior to starting rehab. Going through physical therapy after surgery will help you manage post-operative pain, regain motion and strength, and return to your daily activities faster. 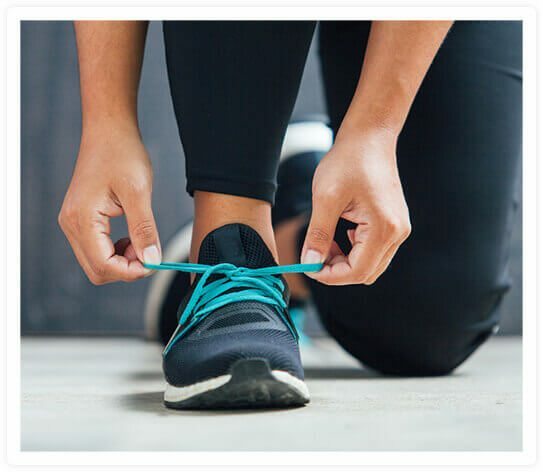 At Orion Physical Therapy and Active Orthopedics Physical Therapy, you and your therapist will work together to establish your goals for recovery and get you back to your daily activities. Your customized treatment plan will include exercises, hands-on techniques, and proven modalities to help reduce your pain and improve your balance, strength, functionality, and mobility. 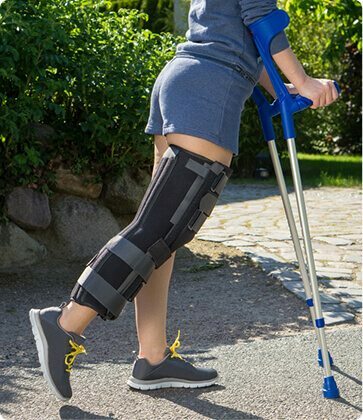 We will also help you learn how to properly use any durable medical equipment (DME) your surgeon may have recommended you use, such as crutches, canes, or walkers. By combining comprehensive one-on-one patient-centered care, manual therapy, and a range of modalities, we can help achieve better results for you more quickly. The physical therapists at Orion Physical Therapy and Active Orthopedics Physical Therapy have helped thousands of people prepare for and recover from orthopedic surgery. There’s an excellent chance we can help you, too. Call us in Lake Orion, Midland, or Freeland, Michigan to schedule your appointment today.